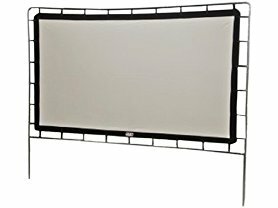 Hurry over because today (7/28) only this Camp Chef Curved Portable Movie Screen,120" is only $119.99 (Reg. $298)! Screen Viewing Dimensions: 104" x 59"